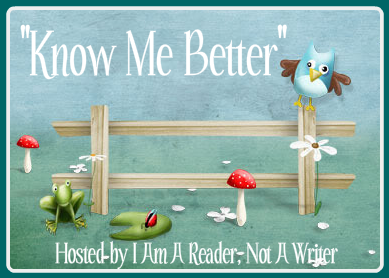 Know me Better is a meme hosted by Kathy from I Am A Reader, Not A Writer. 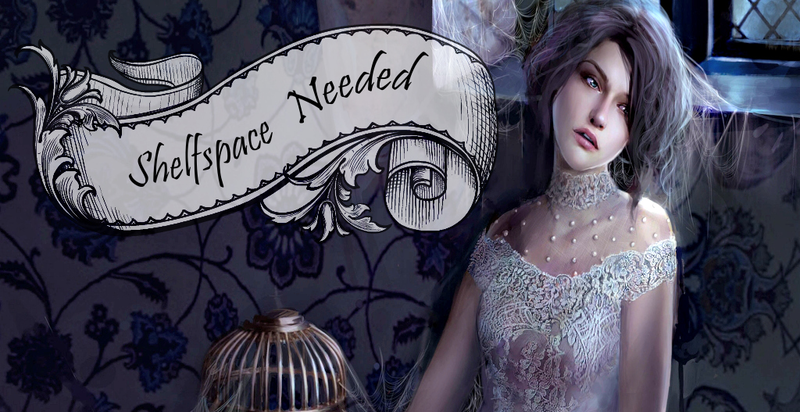 Every week she posts 5 questions from her author interview list that the participating bloggers then answer and link to. This week's questions are all from a top ten list. Twitter, though lately not so much. Blogging in general - I love it but it takes so much time! I'm not necessarily a fan of books made into movies. But if a book is made into a movie, I'm not a purist - I want to movie to differ from the book and be an interpretation of it. Doesn't mean I'm always okay with the outcome. That being said, I wouldn't mind a movie for A.G. Howard's Splintered, Kim Harrison's Hollows series (though there a TV series would work better), or maybe Holly Black's Curseworker trilogy (the cast would have to be phenomenal though). I'd like to see Daughter of Smoke and Bone as a movie but it could never do justice to the writing, so I'm opting out of that one. Um... let's go with before I started blogging. I thought I knew more or less what I could expect - I'd been following quite a few blogs and lurking around for over a year before I started this blog. I knew it was time-intensive. But I was still unprepared for just how much time it takes to make a post look good, link everything, to answer comments, to keep up-to-date with what is happening, what tours are being scheduled, what books are coming out... Another thing I wish I'd known about is how long it takes me to fiddle around with my design for what little actual difference >.< Not talented here, which is why to this date I still don't have a header or blog button. 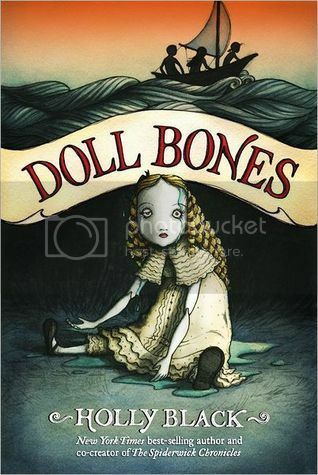 Also, having a blog makes me buy even more books than ever before, which is a double-edged sword ;) But I love it! I love that I'm finally connecting with other bloggers, that authors sometimes favorite my tweets with links to reviews of their books, that I get to read books for free before they're even out! I don't know if this means video games... if so, I don't really own any. As a kid, I wasn't allowed to have a GameBoy or PlayStation or whatever, as a teen I had no money to buy anything like that, and right now it's just not a priority and I'm not used to it. I liked the Harry Potter PC games though, and I should finally continue my Alice - Madness Returns game (but I always forget I own it). As for other games, I like playing poker every once in a while, also Jass (a Swiss card game played 2 against 2), scrabble, uno and probably a couple others I can't remember right now. I don't play often though. I also chose blogging for time wasters despite me loving it, but it's really time consuming. Oh and I wasn't allowed to have any kind of video gaming system when I was growing up either!! At the time I thought it was the worst because all my friends had them but now I'm kinda glad - it may have helped my reading obsession to grow haha!